All operations have been transferred from the old terminal, situated at the west of the Seletar aerodrome, to the new one at the east. The three-year tripartite partnership will leverage Costa’s global presence, Singapore’s cruise hub status and Changi Airport’s air hub connectivity to further enhance south-east Asia’s appeal as a cruise destination. 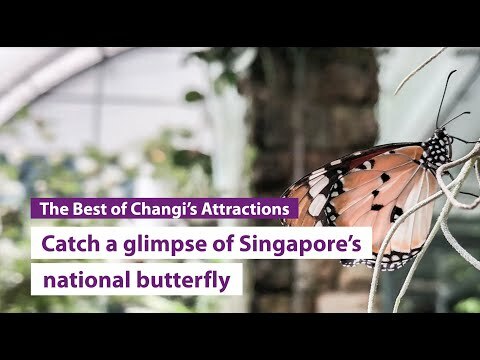 Taking the title of Asia’s Leading Airport, Damian Tan, general manager of airport operations management at Singapore Changi Airport, tells Breaking Travel News how the trophy and title will help develop the brand. Changi Airport Group has announced the appointment of the master building consultants, comprising three teams, that will provide architectural design and engineering consultancy services for the development of the new Terminal 5. Changi Airport Group is set to become an official headline partner of Future Travel Experience Asia Expo 2017. 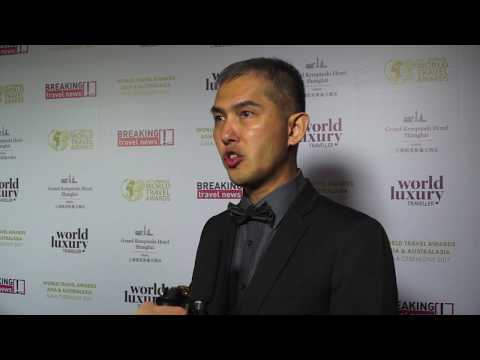 The event will take place at the Marina Bay Sands in Singapore on November 7th-8th this year. 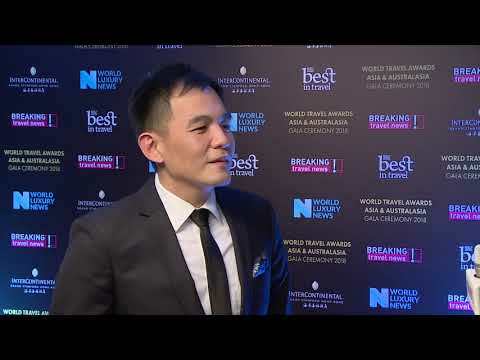 Leong Yuh Khee, vice president, corporate IT & technology, Changi Airport, Singapore, speaks to Breaking Travel News as the location picks up the title of Asia’s Leading Airport at the World Travel Awards.